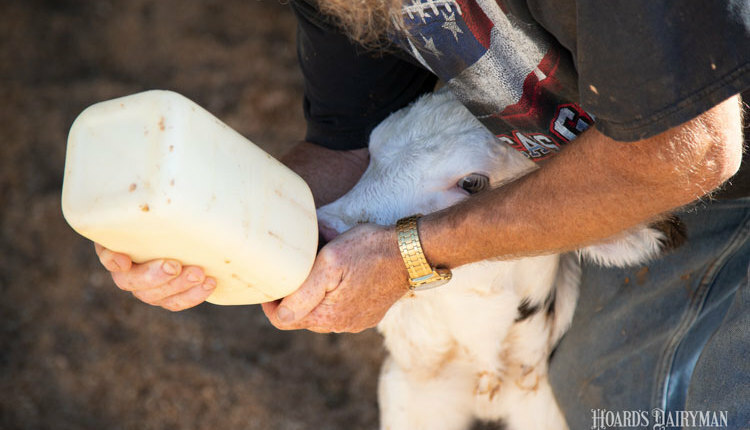 For a number of decades, we have seen firsthand multiple states develop initiatives to either recruit dairy farmers to their respective states or develop homegrown talent to grow dairy cow numbers. 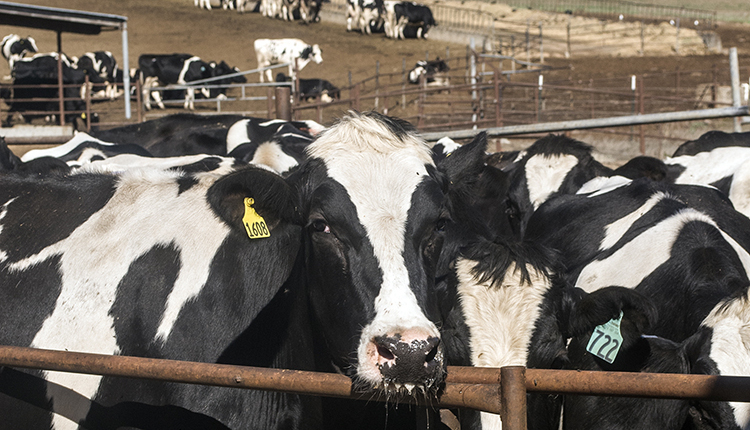 There's a good reason for it, as dairy cows are economic engines that grow rural America. Last Monday, I had the opportunity to both attend and speak with Missouri dairy industry stakeholders as they gathered to focus on the meeting topic "Revitalizing the Missouri dairy industry." To be frank, the group faces quite a challenge to stem the tide of declining cow numbers in the "Show Me State." 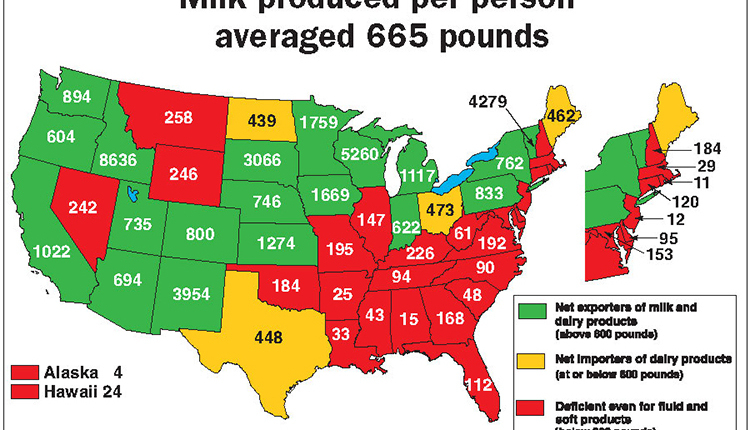 In the 1960s, Missouri routinely ranked among the top 10 or 12 dairy states. Since then, it has slowly slid out of the top 23 dairy states . . . an important bellwether as USDA no longer collects monthly data related to dairy from Missouri. 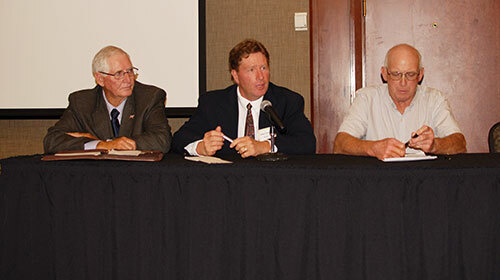 Prior to my presentation, three dedicated Missouri dairymen shared their thoughts on reversing the state's dairy fortunes at the gathering on the University of Missouri campus in Columbia, Mo. "We have great highways to move dairy products and great access to by-product feeds," noted John Schoen, highlighting some of the positives. "Crop farmers are interested in working with dairy farmers as long as returns are somewhat equal to selling crops for grain," the Oak Ridge, Mo., dairyman went on to say. "Land access is important. 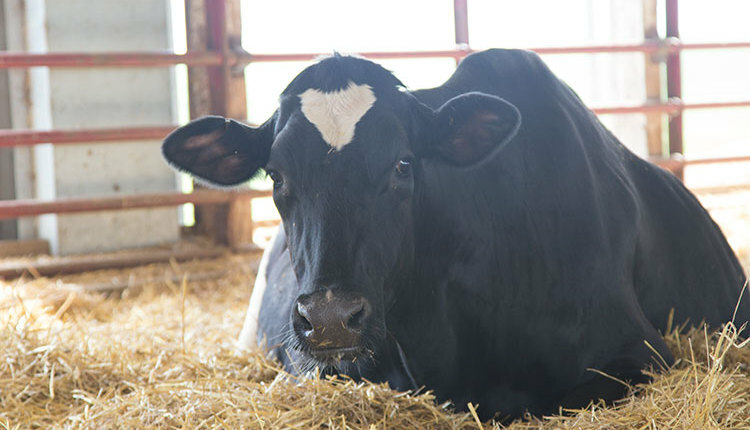 You don't have to own it, but you must have access for forage to feed cows and to spread nutrients in the form of manure," added Sean Cornelius. With an eye on finances, the middle-aged Hamilton, Mo., dairyman added, "Our dairy business needs to evolve so that young people want to join our industry." When asked about his advice to young dairy people, Cornelius said, "Pay attention in business class, learn the number side of dairy." "You will learn more from a successful dairy than a mediocre dairy," added Schoen. He didn't limit his advice to young farmers, though. "Dairy farmers have got to make money," said Schoen. "When farmers make money, they spend money. 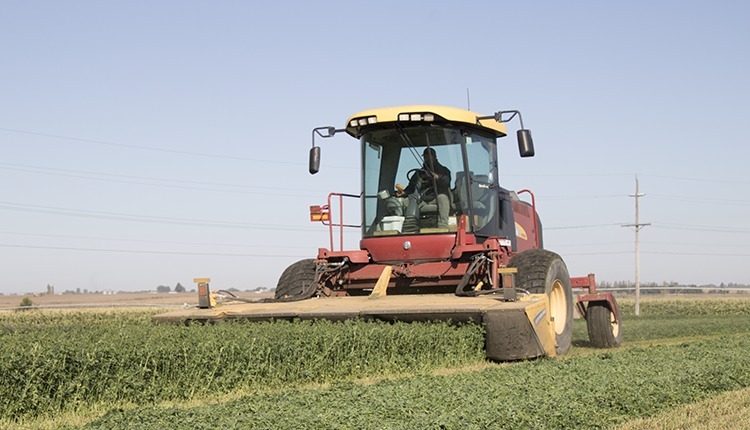 "In order to do that, we need to know our costs of production and grow better forages to take the next step," said Schoen. 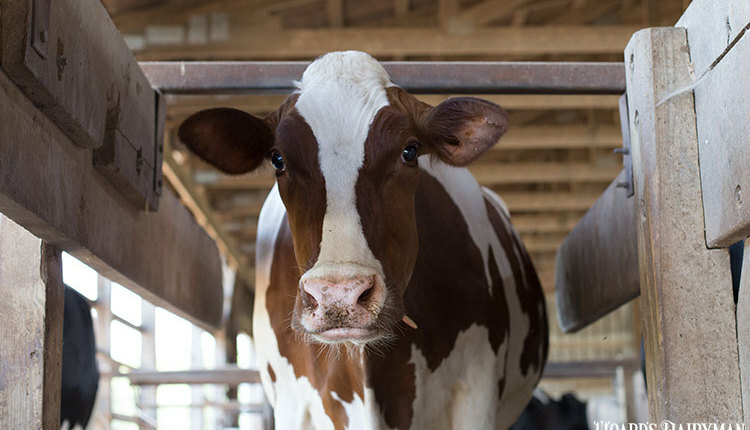 As for some obstacles faced by the Missouri dairy industry in general, "Financing and infrastructure are two obstacles to growing dairy," said Cornelius. "Young people entering our industry want access to dairy technology," added Lloyd Gunter, a Conway, Mo., dairy producer. After that panel concluded, I presented some opportunities to the group and concluded with this question, "Will Missouri become the gateway to the Southeast U.S. milk shed? It can do so by following the lead of Florida and Georgia which have grown milk production over the past decade. 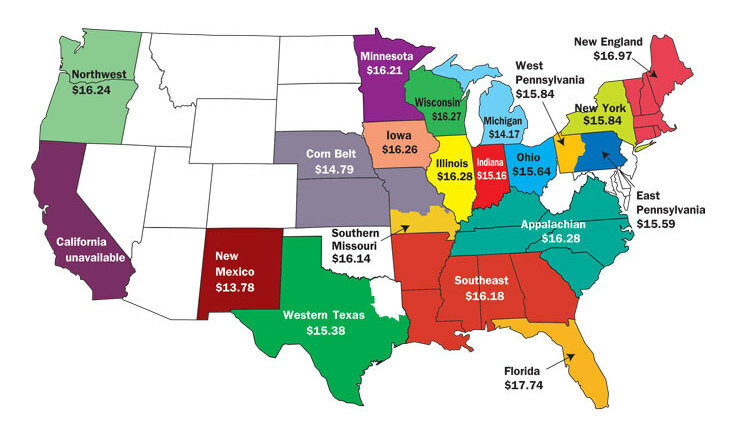 Or, will it follow the declining trends of the 11 other Southeastern states?" Only Missouri can answer that question.